It is a constant and demanding journey; it is supremely complex and often seemingly meaningless; and there is no cure for the hardship or hope for restoration in this world itself. Chronic pain, like every type of suffering, is a form of brokenness that drives us to Christ. 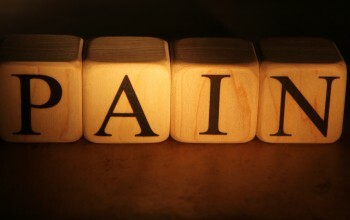 When the pain persists, there’s simply nowhere else to go.